Fractional HP Motors are motors whose power rating is less than one horse power i.e. 746 watts. Fractional Motors range from an output of 1/20th horsepower to 1 horse power. Motors less than 1/20th horse power are called sub-fractional horsepower motors. Fractional motors find wide application in automobiles for rolling up windows, windshield wipers, etc. Induction motors, synchronous motors and dc motors can be used as Fractional HP motors. Fractional HP Motors also find wide application in household appliances. Fractional Horse Power motors used in household application such as exhaust fans, blowers etc are usually single phase. They are generally of the split phase or the capacitor run type. Extremely low speeds can be obtained using Fractional HP motors by means of suitable drives. Stepper motors and servo motors are also types of Fractional HP motors. 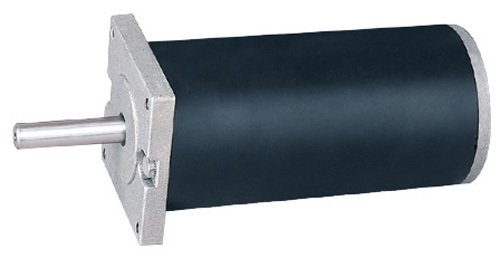 Fractional HP motors are also available as geared motors.